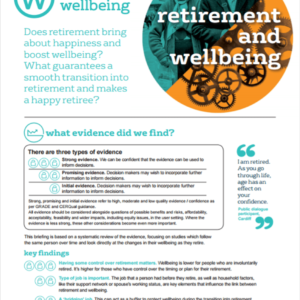 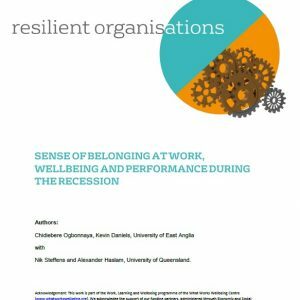 Are adult learners gaining wellbeing benefits from job-related training? 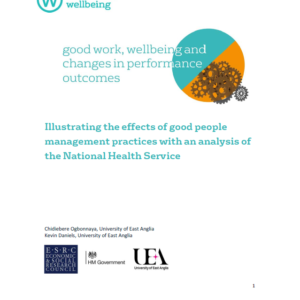 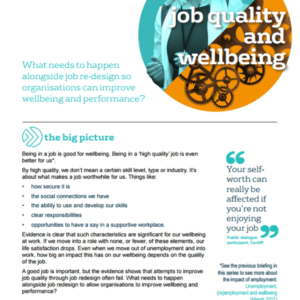 Are the wellbeing gains greater for some groups compared to others? 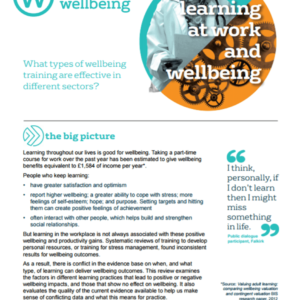 Are the wellbeing gains from training the same for adult learners across the four nations of the UK?